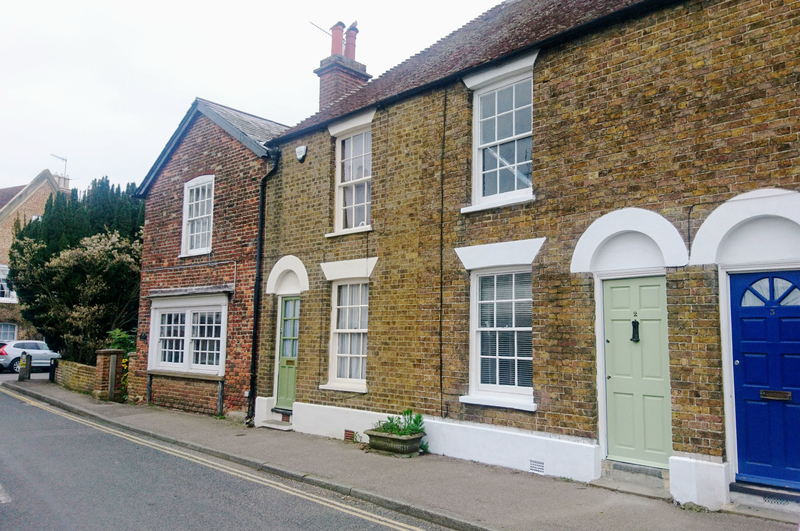 **HALF PRICE ADMIN FEES**Located in the sought after area of Fordwich, within reach of Canterbury City Centre is this two bedroom cottage. 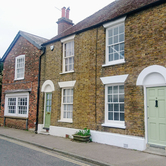 It is in close proximity to Sturry train station, which can get you into the city within 5 minutes and into London within an hour and a half. 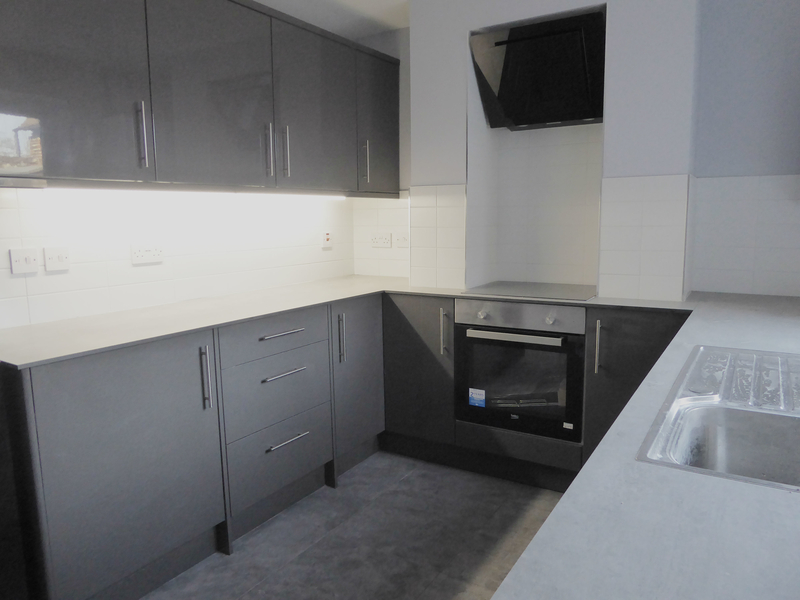 The property has recently been refurbished to a very high standard, this includes new fully fitted kitchen with washing machine, dishwasher and integrated oven and hob. 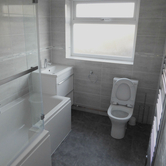 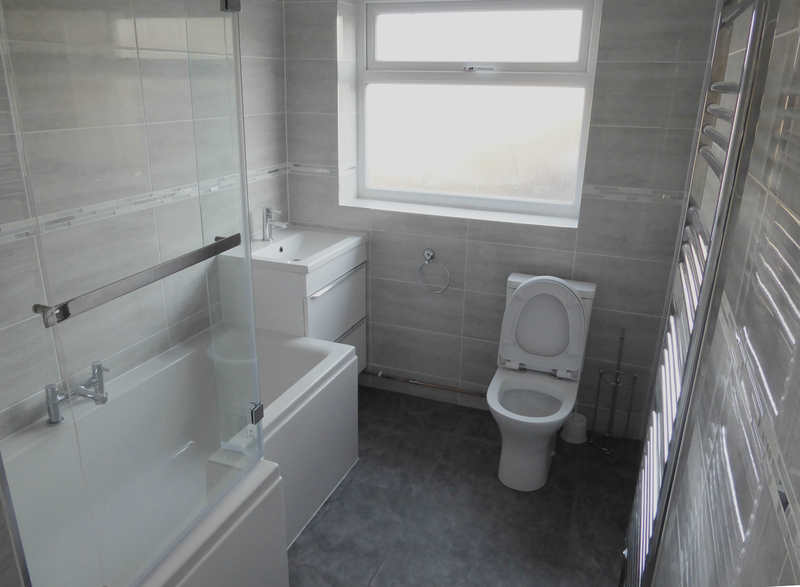 The bathroom has had a modern suite installed, making the best use of all the space provided. There are two bedrooms, one double and one small double. 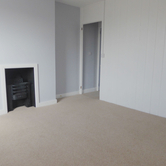 The larger bedroom has a fire place feature, giving the room some character. 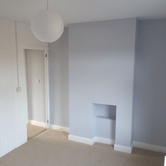 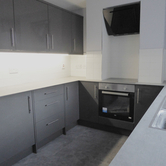 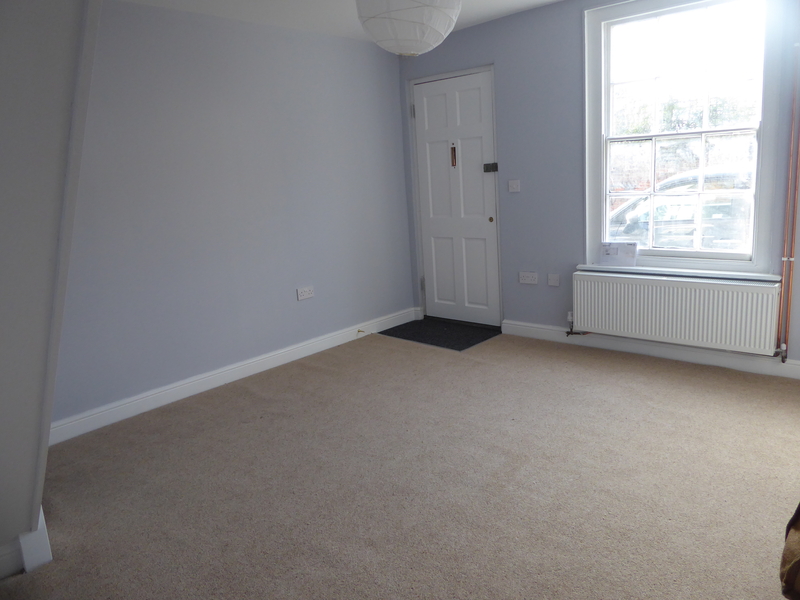 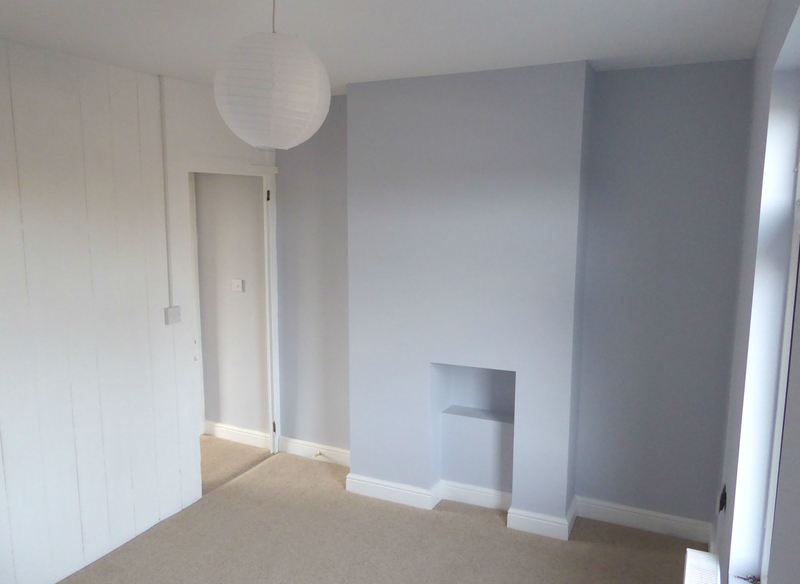 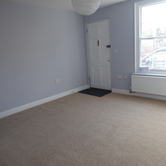 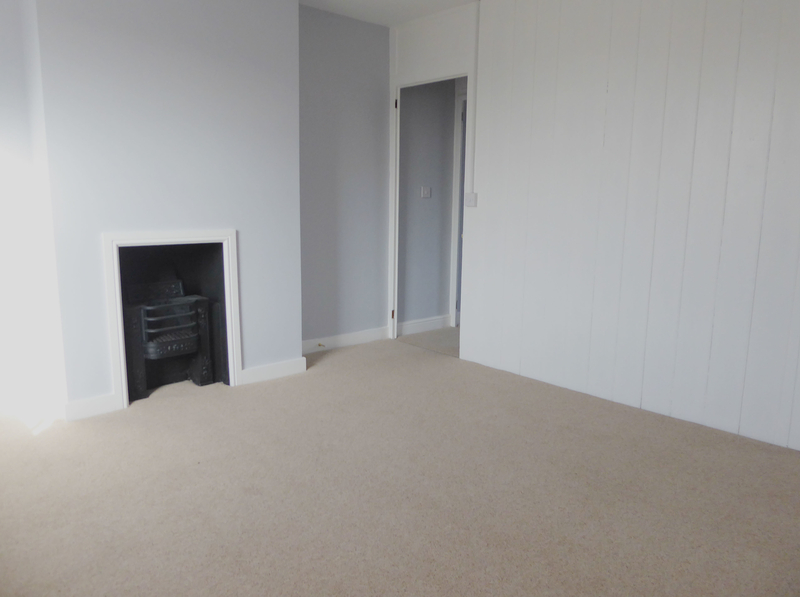 Offered unfurnished and we think this property would be ideal for a young professional couple. 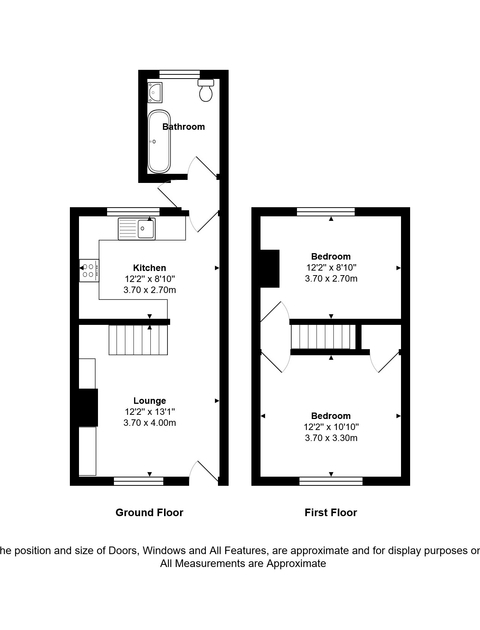 We highly recommend an early viewing.